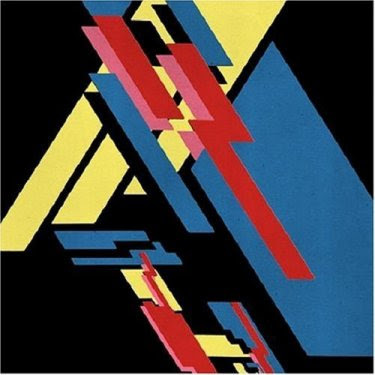 First off... we have athlete with their new album :: Beyond the Neighbourhood :: This album is really growing on me > I was disappointed when I heard the single... it wasn't as quirky as I expected / wanted... but I put that to one side... and I am delighted that I did. The album is a real progression for the band > sonically / musically its more mature... richer... deeper... wider and yet more subtle and restrained. Its immersive... it surrounds you with its textures. Flying Over Bus Stops is a prime example of this... a song with Grandaddy keyboards and female backing vocals that builds at the end with acoustic guitar... lovely. Tokyo and The Outsiders stand out to me as great songs > well crafted and self-assured. Reiko Matane, a female Japanese piano player is presenting her first release on our lovely weblabel. 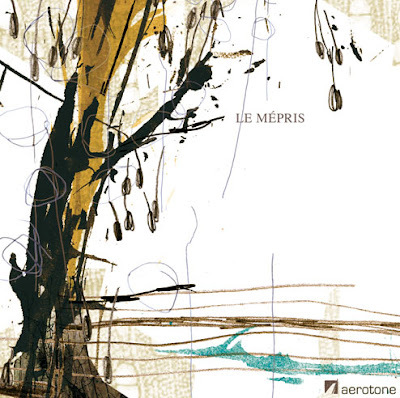 The selftitled mini album "Le Mépris" is featuring eight very calm piano songs straight from the heart. This album is an unique musical experience and reminding us on the little things that count - in every aspect. Melancholic... Subtle... Sparse... and yet beguiling in the simplicity of the work > I am drawn to her work as the perfect soundtrack from a wet and windy November in Glasgow. The subtle use of glitchy electronics on the opening track :: hikkikomori :: is impressive. There is a space about her work > an openness that is so attractive to me as the listener. The song builds with guitars in the distance almost... the sound widens for the briefest of moments and then returns to the theme. Sad... almost lonely... but beautiful. 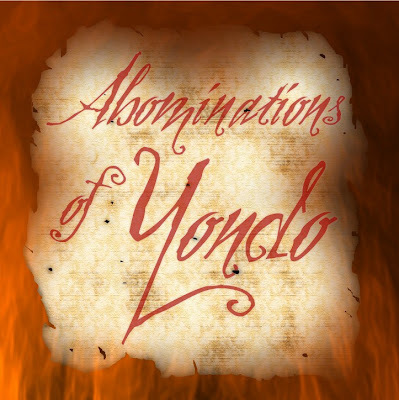 The album is glorious and an impressive addition to this netlabel's already fine roster. First class... especially when you consider it is a free download. I was delighted when I heard there was another Cousin Silas release available to download and/or buy ... this time from Earthrid label > a collaboration with Kevin Busby (of Carya Amara and Audio Space Research). I wasn't disappointed. With titles such as The Empire of the Necromancers I was expecting something dark... and it is but it is more... much more > I can't quite describe how much I love this album. It feels right... if that makes any sense? Its how ambient music should be... accessible but with depth > immersive and other-worldly... which is apt considering the subject matter and inspiration is the writings of Clark Ashton Smith. Clark Ashton Smith wrote ornately worded tales of fantasy, mostly during the 1930s. Much of his work was originally published in the influential "pulp" fiction magazine Weird Tales , and he shared some themes and mythologies with his correspondent and fellow teller of weird tales, H. P. Lovecraft. This is a fantastic example of head music... music that conjures up pictures... thoughts... ideas through the nuances of sound > the distant chatter of voices... the rubycon-esque harmonics... the sense of space and time > truly beautiful. My Cousin Silas and his chum, Kevin, have excelled themselves > this is a "go to" piece for people new to the genre. Fab! 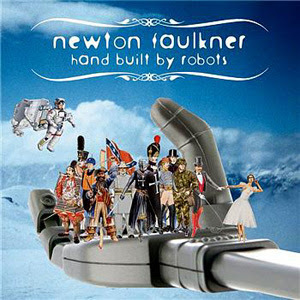 Lastly... Newton Faulkner's album Handbuilt by robots is a true breath of fresh air for the "pop" world. 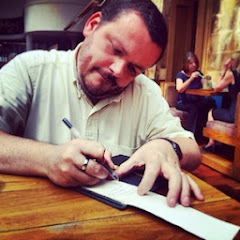 It was Jon G who turned me on to Newton's work and I am so glad he did. Newton's work is so upbeat, uplifting and "in the light" > its as "worship" music should be... but it isn't worship music [as such]. Songs like Teardrop, to the light, I need something and uncomfortably slow are just wonderfully dynamic and full to bursting with sonic goodness. Newton's playing is intricate and complicated > contrasted by his simple and accessible vocal style. He creates a wall of sound that is warm, inclusive and inviting. If you like Jack Johnson or Tommy Guerrero then you'll love this album. It has classic all over it. 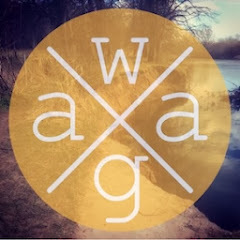 That's what I've been diggin' > check them out... and let me know what you are listening to. Jon G got me into Neuton as well. Love that album. One of the first things i flick on when i get up at those ridiculasly early mornings.